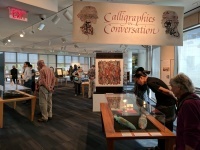 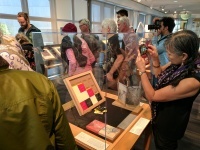 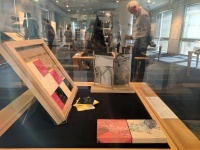 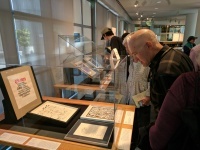 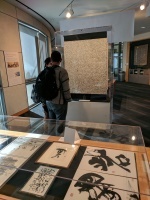 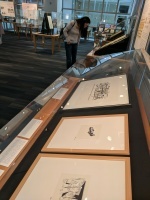 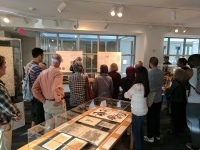 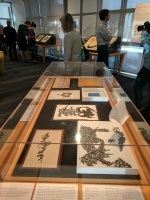 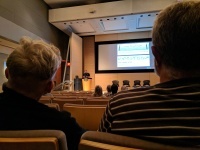 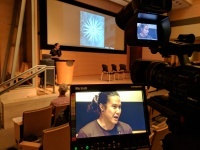 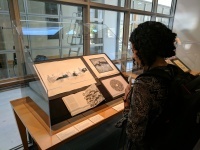 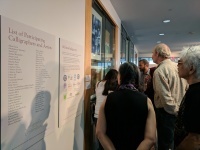 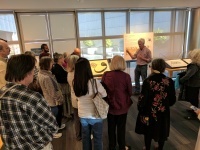 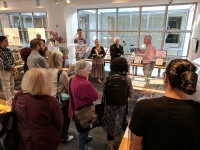 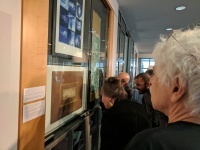 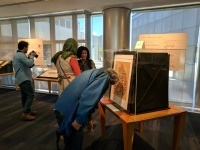 On Sunday, September 17, at 1- 5 p.m. at the Skylight Gallery of San Francisco Public Library (SFPL), the international calligraphy exhibition “Calligraphies in Conversation” opened with a public reception. 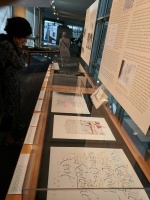 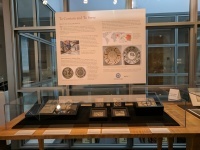 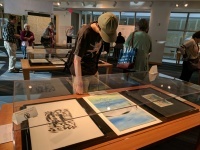 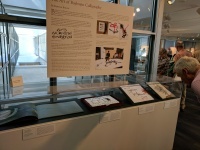 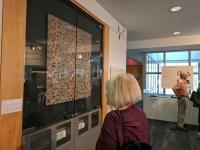 The exhibition is one of the few of its kind exploring connections between calligraphy traditions and practices from different cultures and languages through the world. 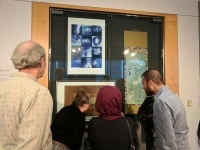 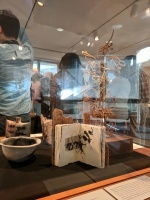 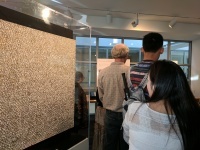 At the opening reception of the “Calligraphies in Conversation” on Sunday, September 17, 2017 attendees got a chance to view the artwork and meet local artists. 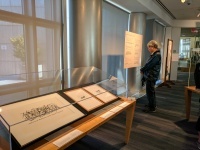 The program contained calligraphy presentations at Koret Auditorium with the theme of “How to Enjoy Calligraphy” in which different calligraphy masters and artists including Rick Paulus with Roman based calligraphy, Kristian Kabuay with Philippine Calligraphy, and Arash Shirinbab with Islamic calligraphy, presented the nuances of their tradition and walked the participants through the path of enjoying calligraphy without necessarily understanding the content of the writing. 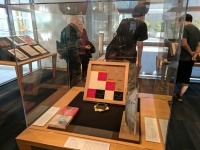 The exhibition is open until December 31, 2017.